We are the Hoosier Young Farmers Coalition. We are young farmers and food advocates working to recruit, support, and promote young and beginning farmers throughout the state of Indiana. 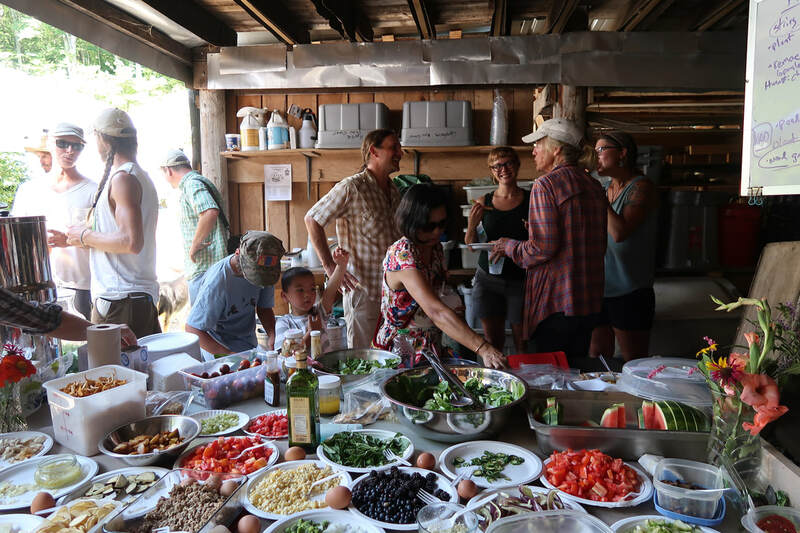 We seek to create a lively network of young farmers and their allies and collaborate in making our food systems more localized, sustainable, and just. Want to get to know us more? Click here. 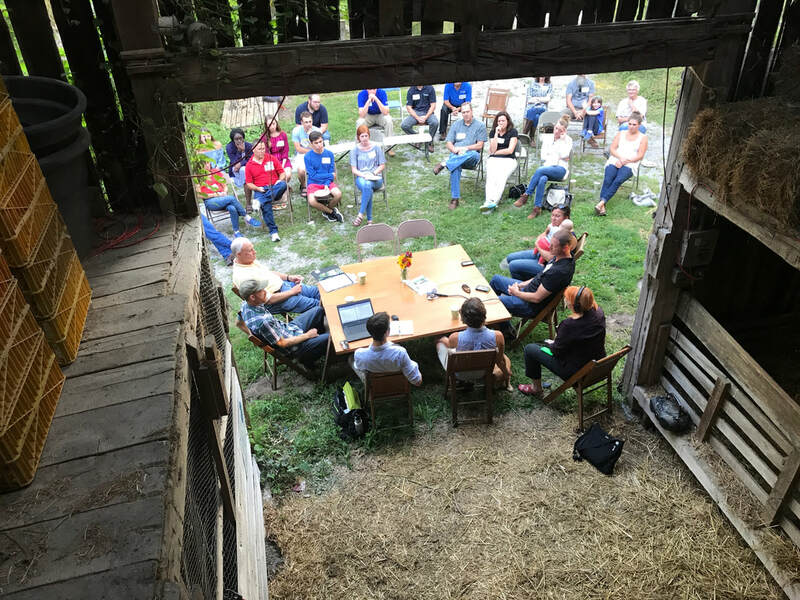 We are a grassroots and member-driven organization focused on local, state, and national food and farm issues, right here in Indiana. There are lots of ways you can join us in the Hoosier Young Farmers Coalition. ​Sometimes a 20 minute conversation with someone who gets it can change the course of a season. The Hoosier Young Farmers Coalition is non-partisan, but that doesn’t mean we aren’t politically engaged. Local, state, and federal policies directly impact how we farm, and we are organizing to make our concerns, ideas, and needs heard! Stay in the loop on what’s happening locally and globally, and follow the issues as they arise. Looking for land? Hiring an employee? 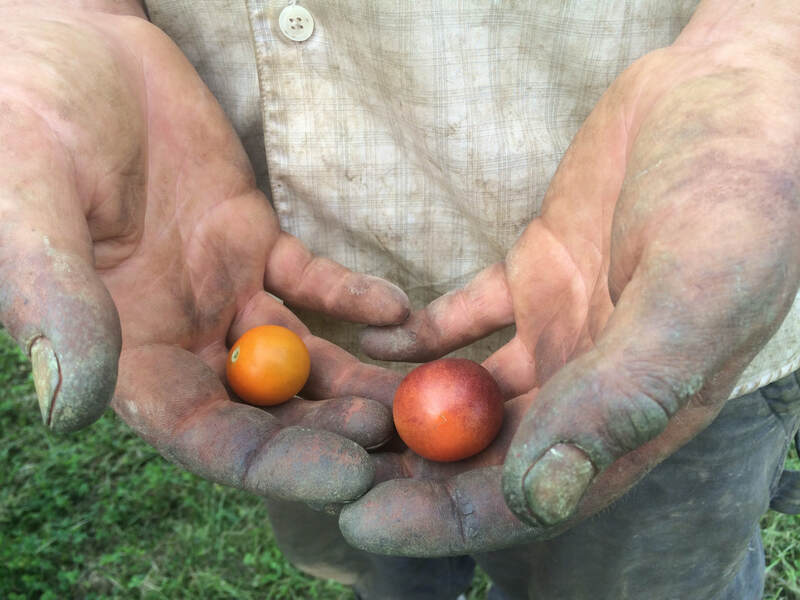 Curious about programs that can help fund on-farm improvements? We're here to help. Learn about government programs and other resources that can help you improve your farm on our Resources page.